On January 1st the transfer window will be open and struggling clubs are looking to strengthen their side. Here are 5 Norwegian players that might be ready to move from dreary Tippeliga football and into the big leagues. Hannover 96 in particular know that the Tippeliga includes many bargains. Having spent just over 1.5 million euros has bought them their attackers Didier Konan Ya(former Rosenborg player) and Moa(ex Våleranga). Money well spent according to most experts. 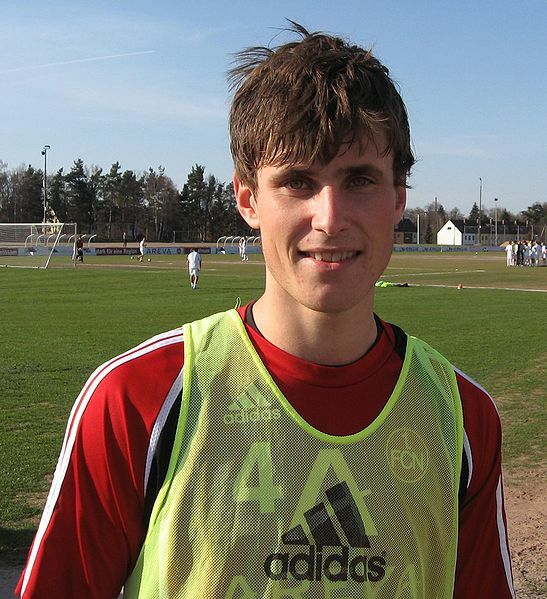 It is already rumored that talented youngster Håvard Nordtveit is on his way to Borussia Mönchengladbach. Making him the second Norwegian after Moa Abdellaoue to make the move into the Bundesliga this season. Here is a list of the five most promising Norwegian players that might make the move to the Bundesliga or another European league in the near future. May return: Håvard Nordtveit has already gathered some Bundesliga experience when he was on a loan spell at Nürnberg. 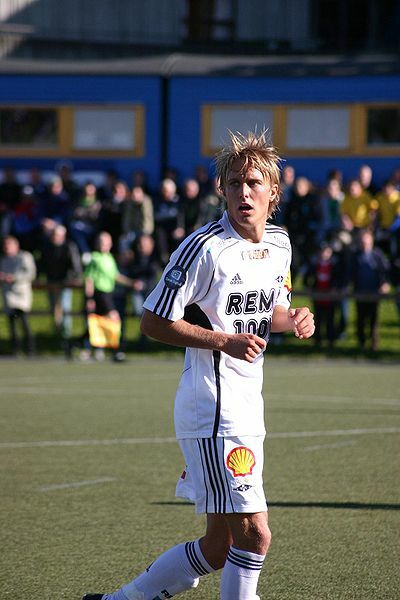 Has for a long time been regarded as one of the most talented players in the Norwegian Tippeliga. Mainz have already tried to sign the speedy and technically well versed winger, but dropped him when they felt ill-treated by Huseklepp’s club SK Brann Bergen. Having found his place in the national side under Egil «Drillo» Olsen, it is high time for the 26 year old to make his move from the rainy city of Bergen and into one of Europe’s top-league’s. The boyish looking winger’s contract is running for another three years, and it is unclear how high Brann’s asking prize is. Moa Abdellaoue was in similar position before moving to Hannover, and had to be bought free for around 1 million euros. Highlights: Erik Huseklepp has set the Norwegian Tippeliga on fire during his last few seasons at SK Brann. The talented youngster has already drawn the attention of Bundesliga club Werder Bremen. Hard working, the 18 year old is already able to read the game of football as if he has been playing at the top level for a long time. Being described as one of the greatest talents Norwegian football has ever produced, he certainly has a lot to prove. Playing 26 of 30 matches in this years season(2010 season), he managed to get his name on the scoring sheet 7 times and 2 assists to his name. Having a long time contract he will certainly be a pricey man, but probably a lot cheaper then a player of his caliber who plays in one of Europe’s top-leagues. The hot tempered keeper has been among bottom-side Viking most stable players in his first season in Norway’s oil-capital. Jarstein has been capped 30 times at the youth level and 8 times at the senior level for his national side, and has had trials during his teens at European top clubs. Jarstein has often been described as a good shot saver with a good areal control. The east-Norwegian seems certainly ready to move out of Norwegian and onto greater things. Having two years left of his contract, it is likely that Jarstein might move in one of the next two transfer windows. Having already been linked with Schalke 04 last summer, the 23 year old Norwegian midfielder has already drawn the interest of several European sides. The young Norwegian has constantly been described as one of Europe’s most talented players, and will most likely move in the near future. Former Rosenborg manager Per Mathias Høgmo has been quoted saying: The sky is the limit for Per Ciljan. Having scored 8 times in 136 Tippeliga matches, Skjelbred certainly has shown a lack of killer instinct in front of the goal. The sky is the limit: Per Ciljan Skjelbred has been regarded as one of the most talented Norwegian players(Photo by Vegard Holen). The 21 year old former team mate of Moa Abdellaoue is packing a hell of punch in front of goal, and is usually among the most committed players on the pitch when his team his in a tight fight. Fellah has definitely shown that he might be ready for greater things, but might have to wait a season before he gets his big chance abroad. Hammer blow: Mohammed Fellah proved that he packs a hell of punch in this year’s game against Viking F.K. Should any names be added to this list? Leave your comment. Posted in Bundesliga, Transfers and tagged Abdellaoue, Bergen, Borussia Mönchengladbach, Brann, Bundesliga, Erik Huseklepp, Hannover 96, Håvard Nordtveit, Mainz 05, Markus Henriksen, Moa, Mohammed Fellah, Nürnberg, Per Ciljan Skjelbred, Rosenborg, Rune Almenning Jarstein, Schalke 04, silly season, Stavanger, tranfers, Trondheim, Vålerenga, Viking, Werder Bremen. Bookmark the permalink.